AT&T has the nation’s fastest 3G network across the nation enabling our 85.1 million customers to travel and communicate seamlessly with the best worldwide wireless coverage. 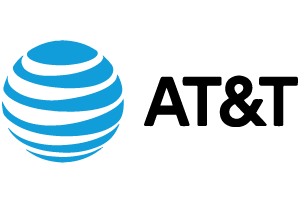 AT&T is also dedicated to providing customers with wireless technology designed to enrich their lives by providing unmatched advantages like the largest international coverage of any U.S. wireless carrier, offering the most phones that work in the most countries, the largest Wi-Fi network in the US with over 20,000 hotspots, and more. AT&T. Rethink Possible.